© Fuse Media. All rights reserved. In an message sent to the loyal players of their social app, Ivey Poker announced this weekend that they are, for a time, closing up shop. As of this past Saturday, Ivey Poker “suspended” play on the app with an eye to the future. Here’s the statement, that we actually only saw ON the very Saturday where they suspended play, that made it’s way across social media. “That may sound ominous…” Indeed. It’s not the part about shutting down, but it’s the part right after promising to launch a bigger and better gaming experience in 2015 where it sounds like they are essentially saying goodbye…forever. Let’s hope that’s not the case. 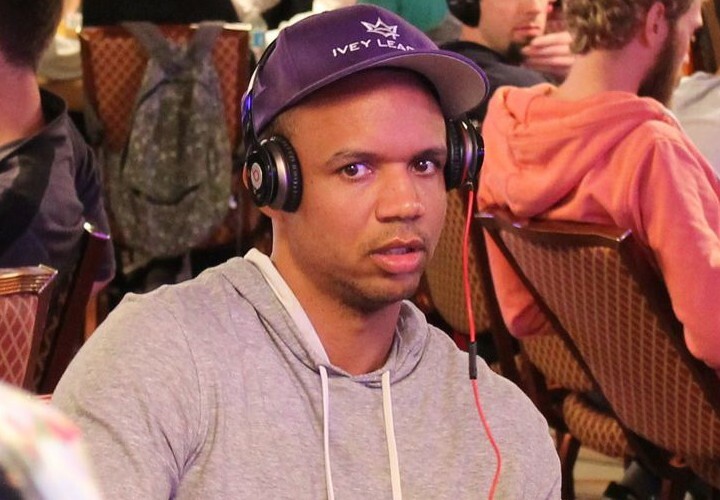 No biggie though, Ivey League poker training is still here and Phil himself still has all that sweet sweet Borgata money (for now) so maybe we will actually see Ivey Poker in some form again in the future. Until then…good game, Ivey Poker.